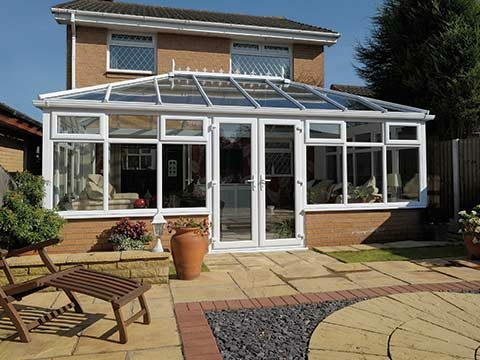 Permaframe in Frome, Somerset have over 25 years experience in the design and installation of bespoke conservatories, orangeries, solid tiled roofs, replacement double glazing windows & doors throughout Somerset, including Bath, Taunton & Yeovil. 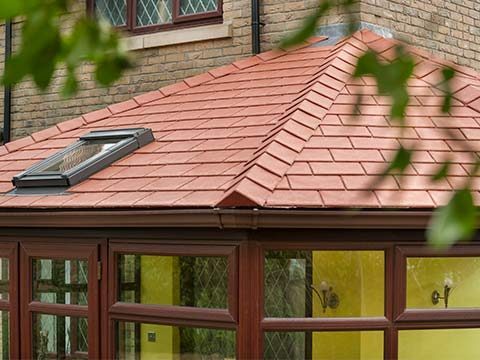 We recognise that this investment in your home is important and we’d like to offer you our assurance that we will undertake the whole project, from beginning to end, with the utmost courtesy, professionalism and friendliness. We look forward to being of service. There are so many things to think about when adding a brand new living space to your home that it may feel a little overwhelming for some. Watch this video and see how Permaframe makes buying and designing a new living space one of the simplest and most enjoyable processes you will ever experience. 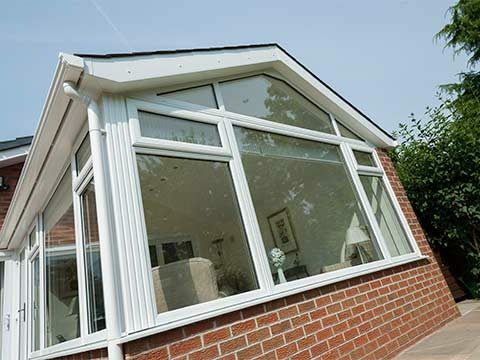 Our showroom has been designed with you in mind and shows a variety of different product ranges that could be adapted for your home including conservatories, windows, doors and roofline. Everyone is welcome to come in and browse around our showroom where our friendly sales team will be pleased to help with any questions you may have over a cup of coffee. 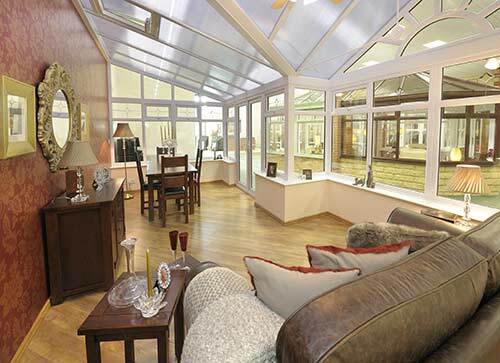 Why not pop into our showroom today! It’s a great way to get a feel for what you like. Every week Permaframe receive letters of satisfaction from our customers throughout Somerset. 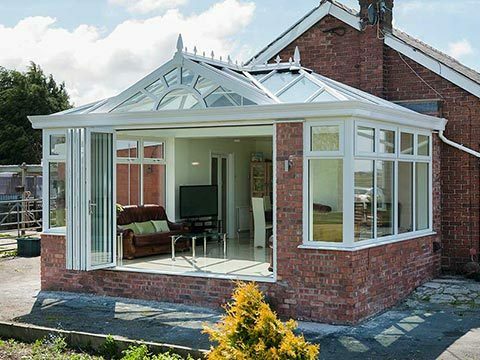 In fact homeowners who choose Permaframe are often so pleased with their new conservatory, orangery or double glazing windows & doors - and the unbeatable value for money we offer, that they do not hesitate to recommend us to family and friends. We believe this is a wonderful confirmation that our way of working is what you, the customer wants everytime. 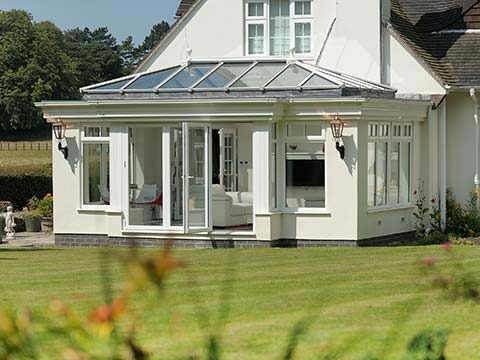 At Permaframe we understand that choosing the right company who knows the Somerset area, is easy to get hold of, and who you who you feel you can trust to do the job properly – first time, every time. It also makes a huge difference if workers are punctual, courteous, considerate and careful with your possessions. That's why Permaframe have invested a lot of time creating a beautiful and inspirational showroom in the Somerset area giving you every opportunity to generate ideas and discuss your design with the most experienced and professional staff in the industry. 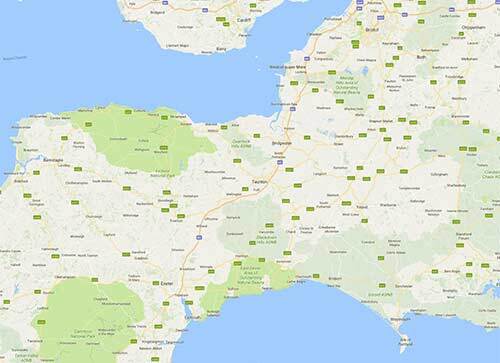 If you are unsure whether your property falls within our operating areas, please call us on 01373 452022 or contact us online and we will be happy to clarify things for you. 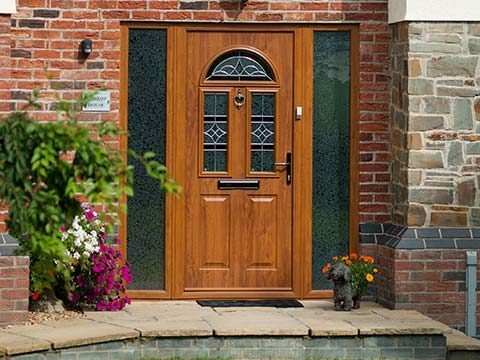 When problems occur with your windows, doors or conservatory it’s important that you get any issues rectified as soon as possible and this doesn’t necessarily mean having to get them replaced, not when you have the expertise of our Window Doctors to call upon. 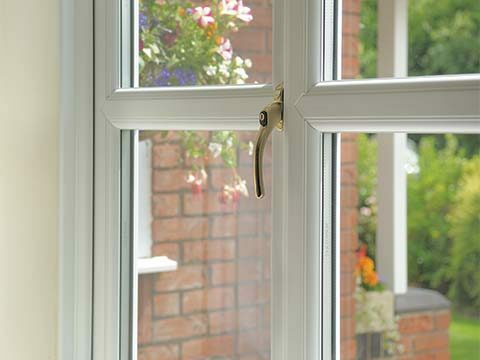 Starting with a FREE health check visit, leave it to the Window Doctor to apply first-aid to any broken or damaged window and door locks and units or a leaking conservatory to restore them back to their previous fully-functioning state. The moment you need help give us a call, that’s doctor’s orders. Telephone 01373 452022 or book a Window Doctor online today! 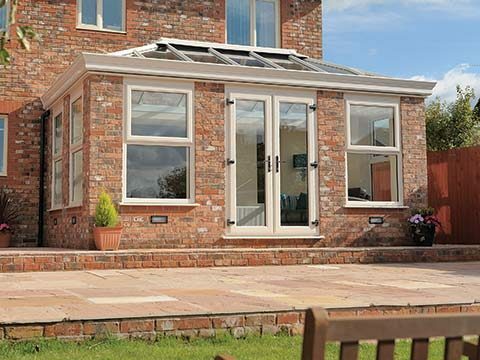 For further information on the fabulous range of home improvement products available at Permaframe - simply request your free brochure online today!